All your cell phone accessories and High Tech needs. 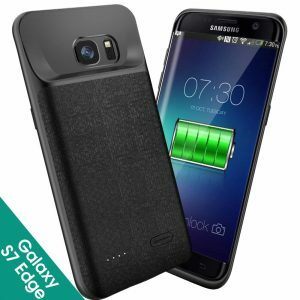 from power banks to chargers to cases and battery cases. At iZamZam we Always offer high-quality products for less. Shop with confidence with our 1-year warranty on most of our products.